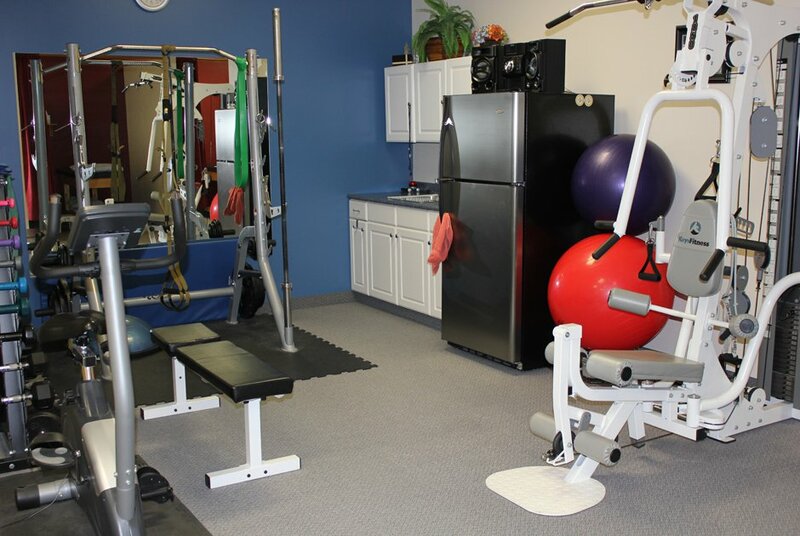 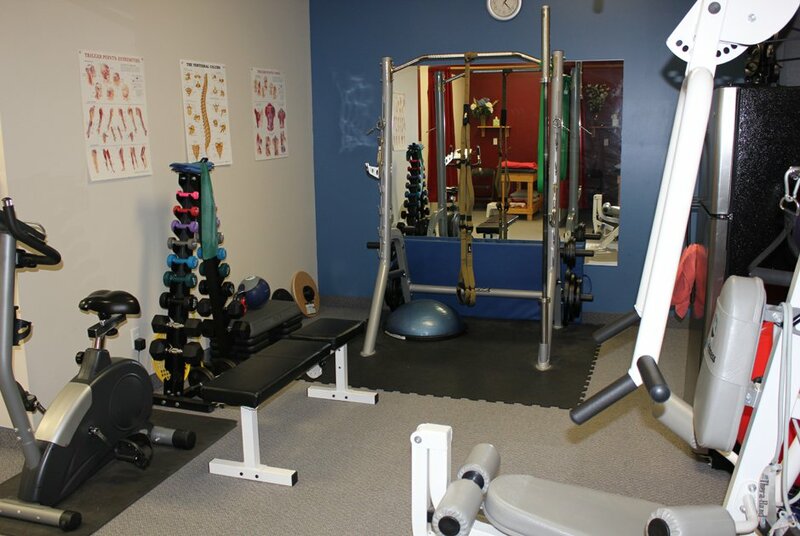 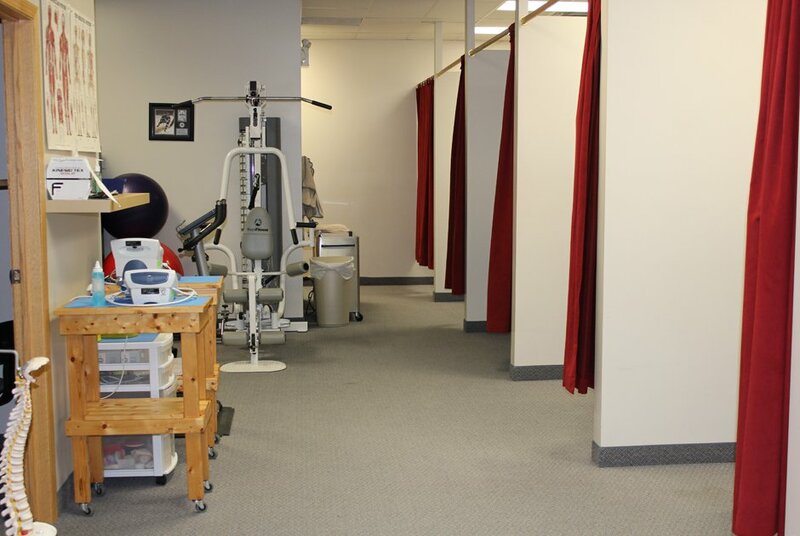 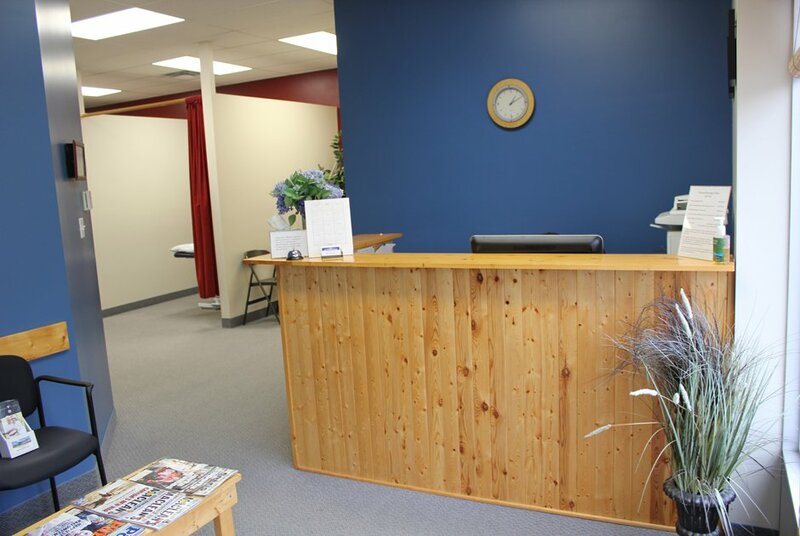 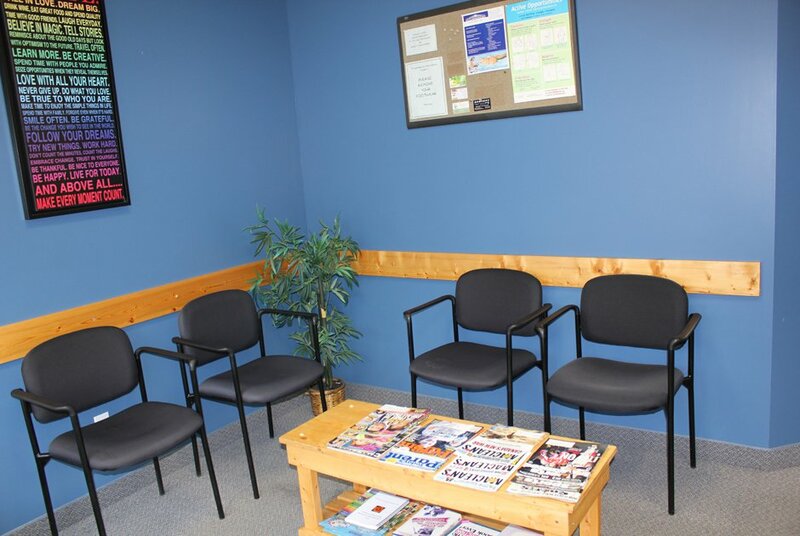 At Focus Physiotherapy and Sports Injury Clinic, you will be given a comprehensive initial assessment, including a detailed history and physical exam. 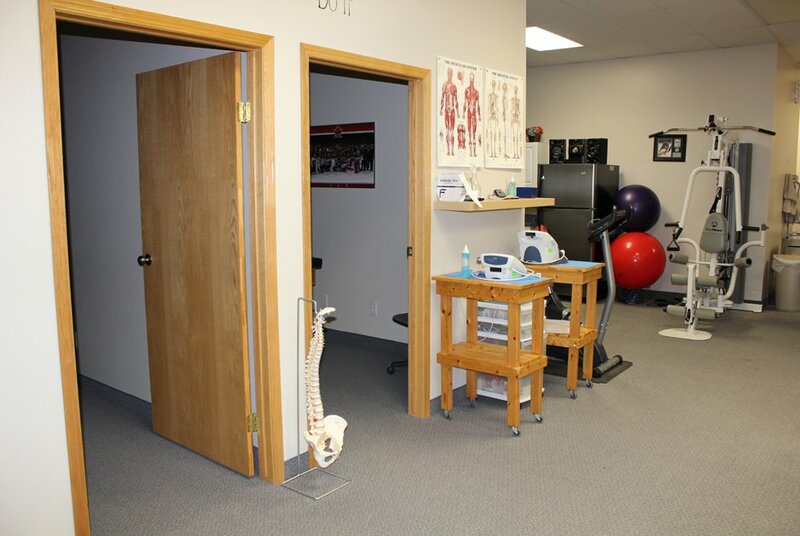 Following the assessment your therapist will provide you education regarding your injury, and outline a detailed treatment plan including an approximate number and frequency of treatments, in-clinic treatment options and a home exercise program. 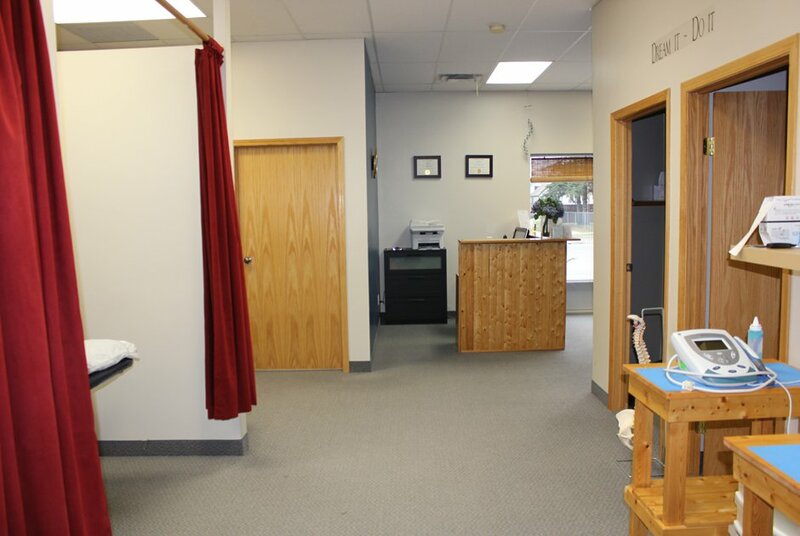 Custom Orthotics are also available for purchase. 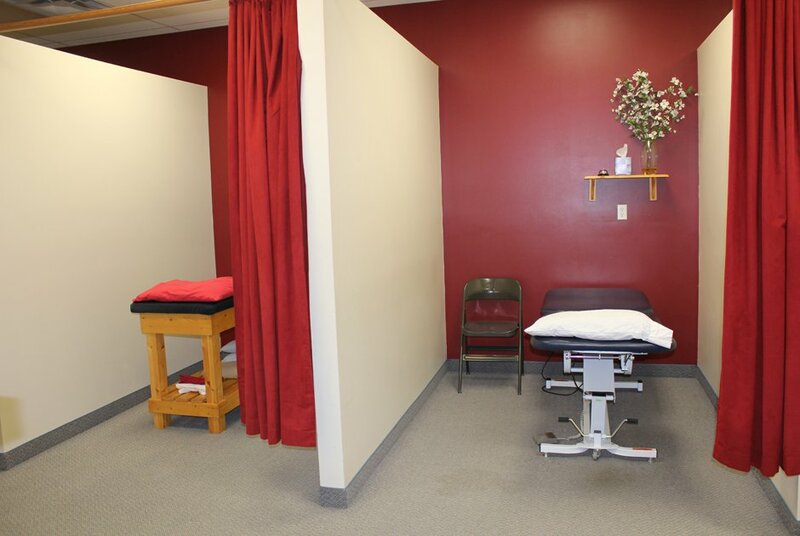 These are commonly used to assist with foot and knee injuries.